The North West Region of the Golf Club Managers' Association represents Clubs in Cheshire, Lancashire and Cumbria together with our friends from North Wales . We currently have almost two hundred Members representing some 180 golf clubs. We are an active region and hold several business meetings per year (Winter, AGM, Spring, Summer, Late Summer, Autumn and Christmas) which are very business focussed with presentations and discussion with guest speakers and open forums. See comments . We also have an Invitation Day where Members can invite Club Officials or personal friends. We play matches against other regions (Yorkshire and Midlands). These are very competitive but extremely friendly and the networking opportunities and friendships gained by meeting others is immeasurable. Provided you belong to the GCMA you can join any region you wish and many Members belong to more than one. If you would like to join us at the North West Region please contact Neil Annandale Regional Manager . 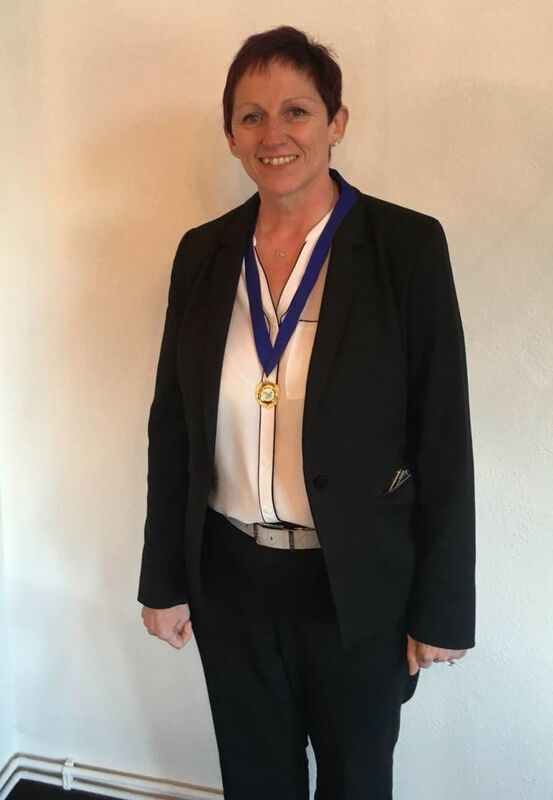 Our Captain for 2018/19 is Tracy Rawlinson General Manager at Ringway Golf Club. Please click here to register You must be a member to be accepted. If you have been receiving e-mails from intelligent golf then you are already registered. Understanding Your Junior Market has been created to help reverse the trend. Members can now access key club information via the intelligentgolf app, available for iPhone and Android. This will allow easy access to GCMA NorthWest meeting & competition data, upcoming games of golf and much more.